What do you gain from supporting Proyecto Visión ? According to the Declaration of Human Rights : All human beings are born free and equal in dignity and rights..However, in many countries, financial inequality keeps on growing and education and health policies continue to be anchored in the past. Different organisations work in the field of cooperation .To participate with a group as an active member causes your help to multiply. Collaborating with Proyecto Vision will make you feel useful as you are directly participating in the improvement of the ocular health of a whole people, giving them hope and richness. 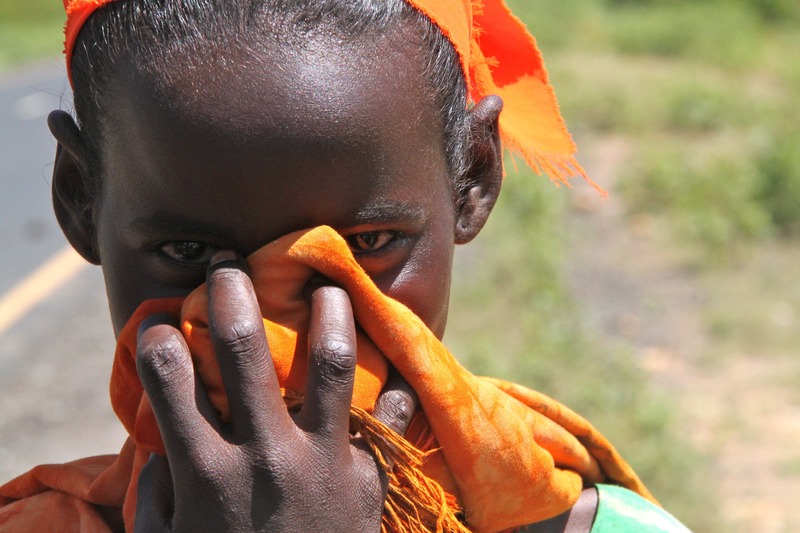 Continuous care to improve eye health in Ethiopia. Don’t worry if you can’t join as a member, you can donate ¡Thanks! Thanks for taking this step and your donation. If you have questions please get in touch. Your donation will help us to keep working towards a better world. If you have any questions or need assistance contact us, we will be delighted to help. Darkness in a world of color. I will go together with you tomorrow to find the light.